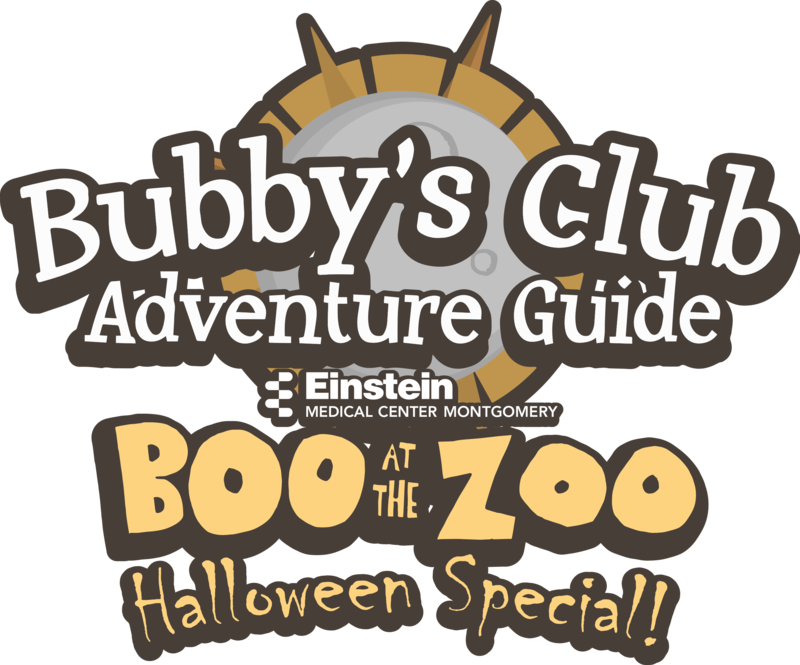 Your Spooky Zoo Adventure Awaits! 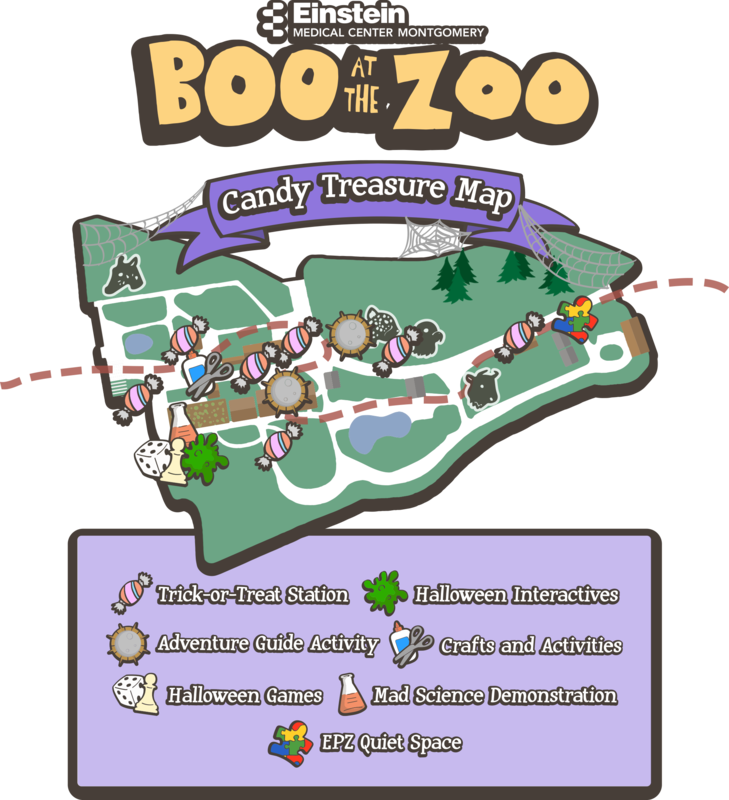 While searching for treats with the Candy Treasure Map below, fill out the fun animal activities to learn more about your favorite zoo animals and see what it's like to be a real zookeeper! Education signs at the exhibits have tons of facts about some of the most amazing creatures on the planet! Search the signs in Trail of the Jaguar to fill in the blanks below, then write the first letter of each answer in the boxes at the bottom to break Bubby's Halloween code! Jaguars, lions and tigers all belong to a group of animals known as " cats". The is a medium-sized cat with markings similar to a jaguar's. There are all sorts of animals in the Flora and Fauna of the Desert exhibit, like Montezuma Quails, Chuckwallas and Burrowing . 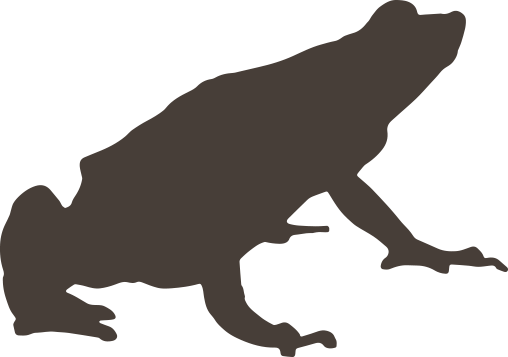 The Wildlife Lodge has all kinds of different species: from mammals to reptiles to amphibians! 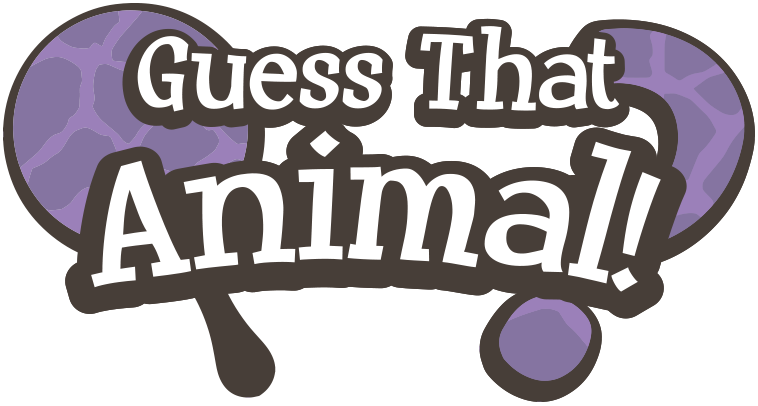 Can you use the clues below to correctly guess each animal being described? I'm a supposedly lucky amphibian whose luck has run out! Named for my color and the country where I live, my family is almost extinct in the wild! I'm a hard-coated reptile who is vulnerable to extinction. But if habitat loss and cars don't get me, I can live even longer than a person! 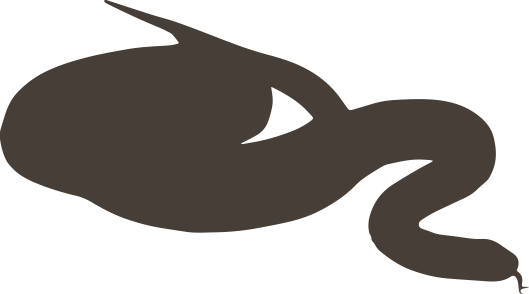 I'm a scaly serpent named for the rodents I eat. My long body can grow to six feet and I can be found right here in Pennsylvania! These creepy crawlers are often mistaken for one another. 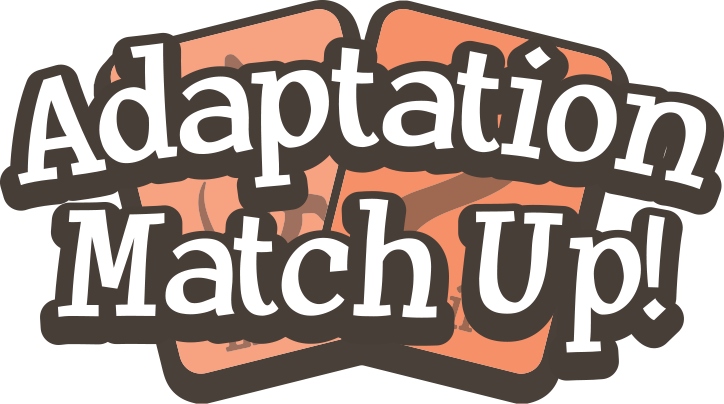 Can you use the clues below to figure out which type of animal is being described: an insect, a spider, a lizard or a snake? I have two parts to my body and eight legs. Although I can be scary, I'm an important part of your garden! I'm missing a lot of appendages, including ears and eyelids — but that's okay because I sense the world around me with my tongue! I'm a small reptile whose ancestors once ruled the earth. Because I'm cold-blooded, I use my hands and feet to climb up on rocks and bask in the sun! I'm a six-legged crawler with three distinct body parts. I can use aentenna to sense the world and wings to get from place to place.